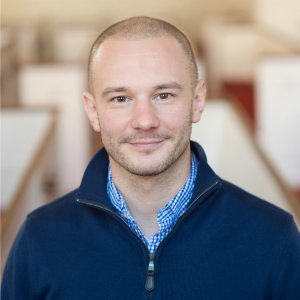 Adam’s intellectual interests include liturgical theology, radical discipleship, and public church, primarily as expressed through direct and collective action, fundamentally informed by Lutheran and liberation theologies. Adam was born and raised in small-town Nebraska. He has six Lutheran pastors in his family. He’s an educator, served as seminarian at Harvard’s Memorial Church, and is active in both direct action and committee justice work.